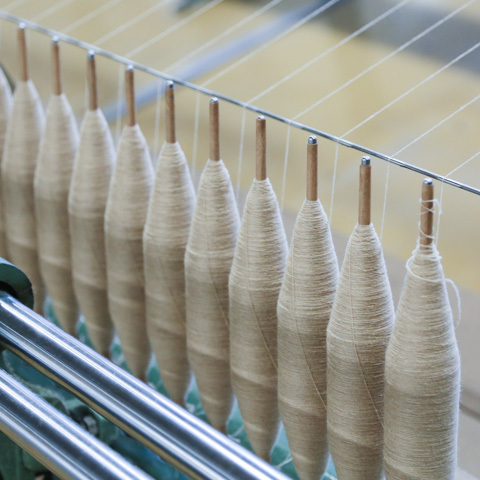 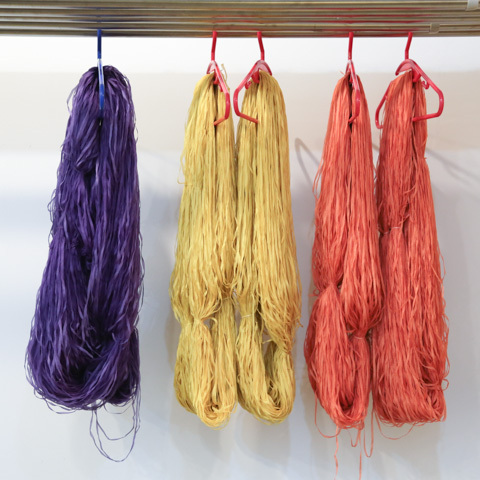 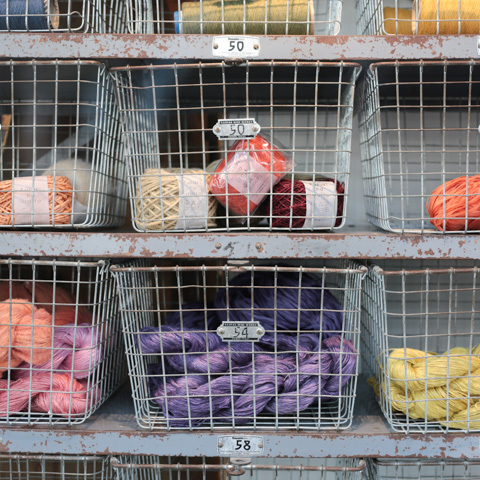 Our original natural dyed yarn which is dyed with 100% natural dye by us. 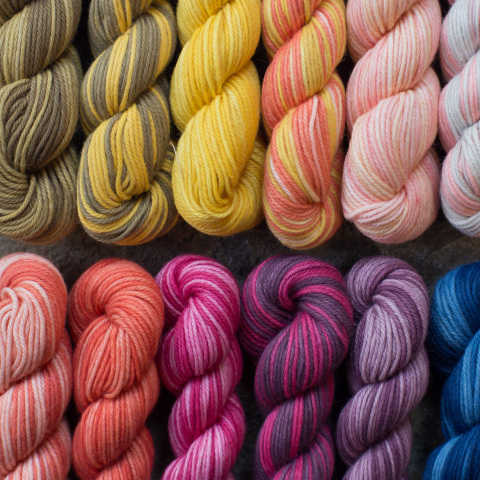 The gentleness of colour is peculiarity which only natural dyeing can reflect. 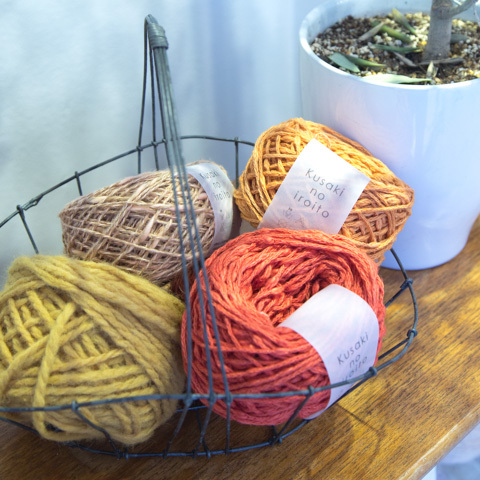 We hope you would enjoy to make something by yourself with our yarn.